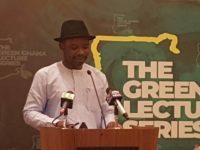 A former Minister of State has warned of dire consequences if the Ghana National Petroleum Corporation (GNPC) goes ahead to secure a loan facility without the approval of Parliament. However, red flags have been raised after the Corporation by-passed parliament and arranged the loan. 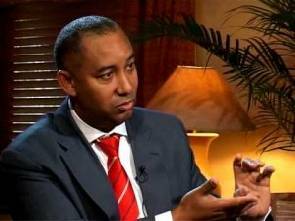 Speaking on Adom FM’s Dwaso Nsem morning show on Tuesday, Alex Mould, CEO of GNPC maintained that the Attorney General had given them the go-ahead, and the Finance Minister had since given its approval. However, analysts, including Asare Gabby Otchere-Darko, Hon. Mathew Opoku Prempeh and Nana Obiri Boahen insist GNPC is breaking the law. Also speaking on Dwaso Nsem, Hon. Opoku Prempeh, who is also MP for Manhyia North, warned that GNPC boss Alex Mould could be dragged to court despite receiving approval for his actions from the Attorney General. Citing the yearly ritual of syndicated loans for cocoa purchases which go through Parliament, Hon. Opoku Prempeh insists Mr. Mould was flagrantly breaking the law with his decision not to seek parliamentary approval. 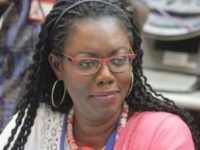 Contributing to the discussion, Nana Obiri Boahen warned that a decision to by-pass Parliament to contract such a huge loan could have dire consequences. 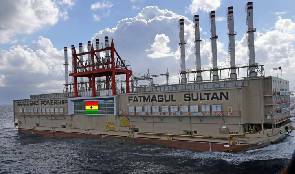 ‘A real revolution will happen in this country if the Ghana National Petroleum Corporation (GNPC) goes ahead to borrow money from an international bank without Parliament’s approval,’ Nana Obiri Boahen, a former Deputy Minister of Interior stated. 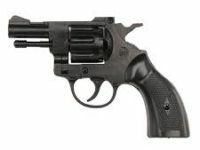 “Ghanaians have not learnt any lessons from the Revolution that happened in 1979 after June 4. If they (GNPC) want that to happen, then it can surely happen. “It is clear, even at the Supreme Court, that if an institution wants to go for a loan from another country, you need to go to parliament but GNPC is going contrary to what the law says, which to me can easily bring a revolution in the country.